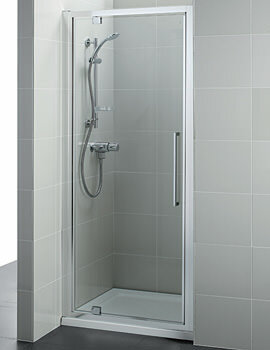 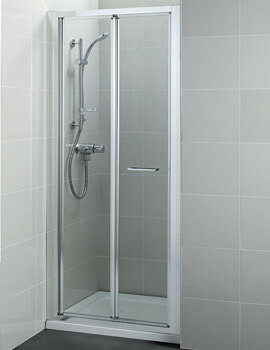 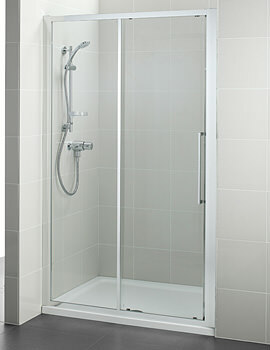 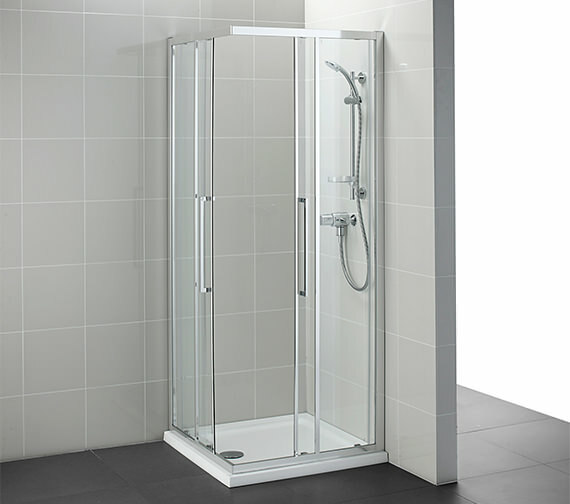 To make the showering more enjoyable and sensuous, install the Kubo Corner Entry Shower Enclosure in the bathroom. 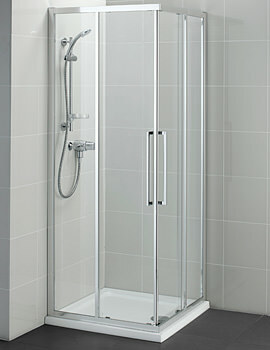 It is an amazing creation of Ideal Standard that boasts ultra-modern design and superior craftsmanship. 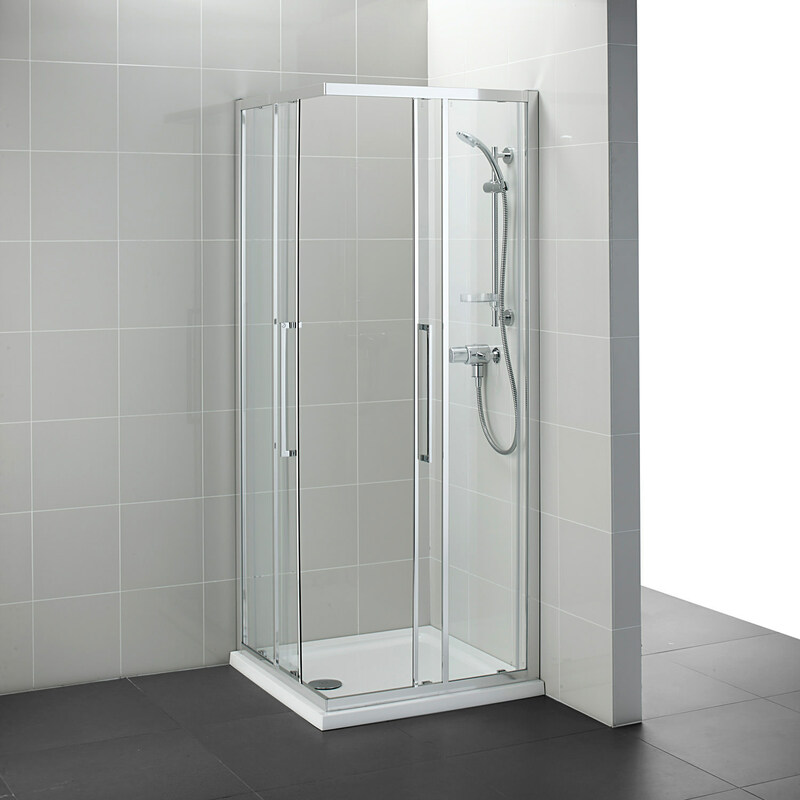 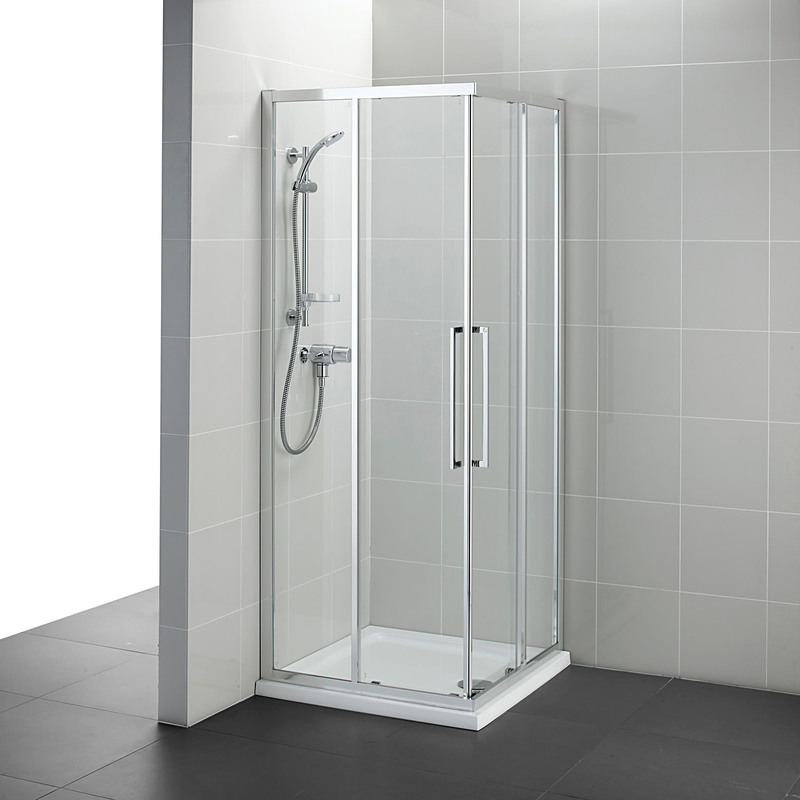 The elegantly designed bathroom delight is made from 6mm toughened clear safety glass which features IdealClean treatment, for easier cleaning. 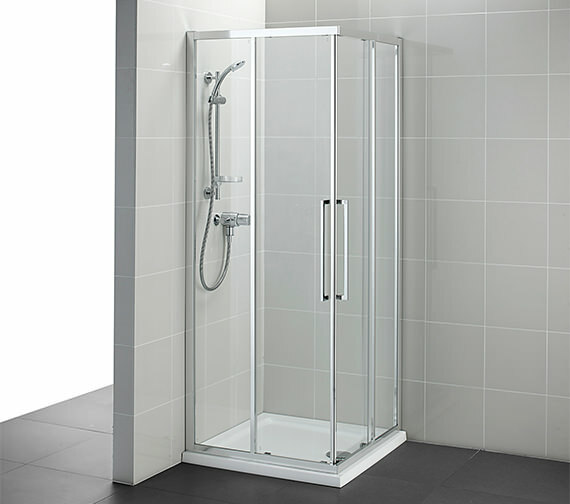 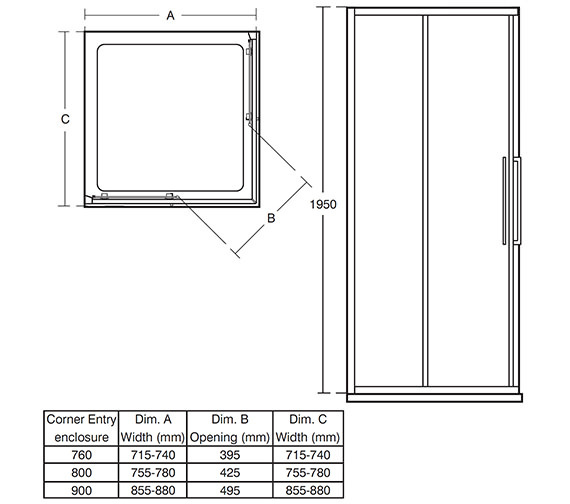 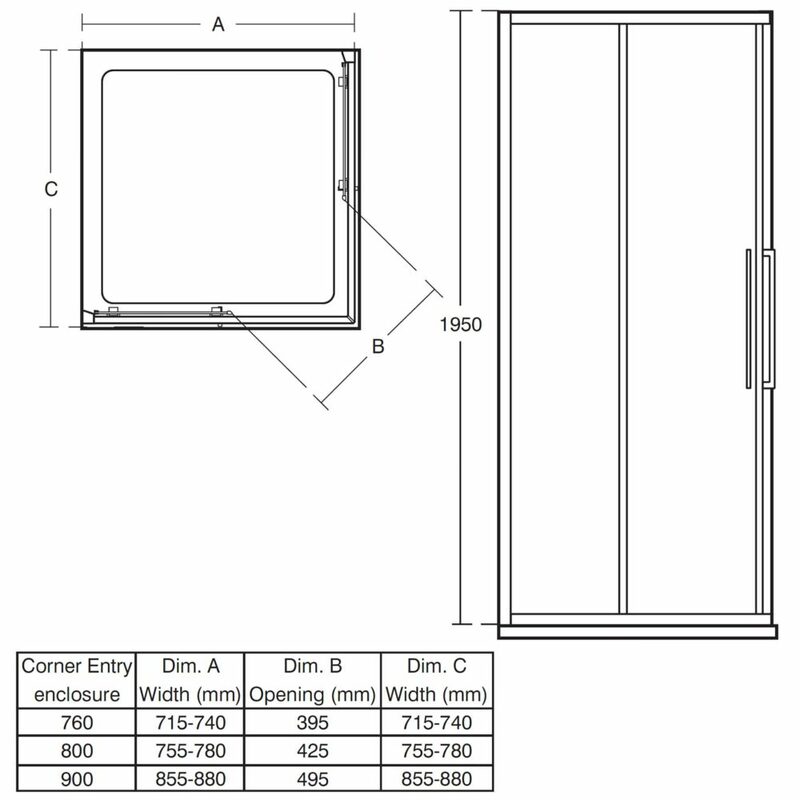 This semi-framed enclosure is supported with a 10-year guarantee against any manufacturing defects, from the company. 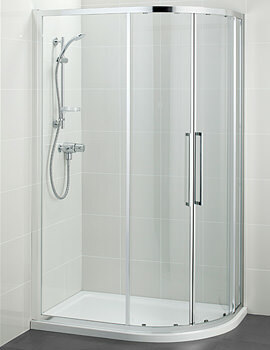 Now you can enjoy a delightful showering session every morning.